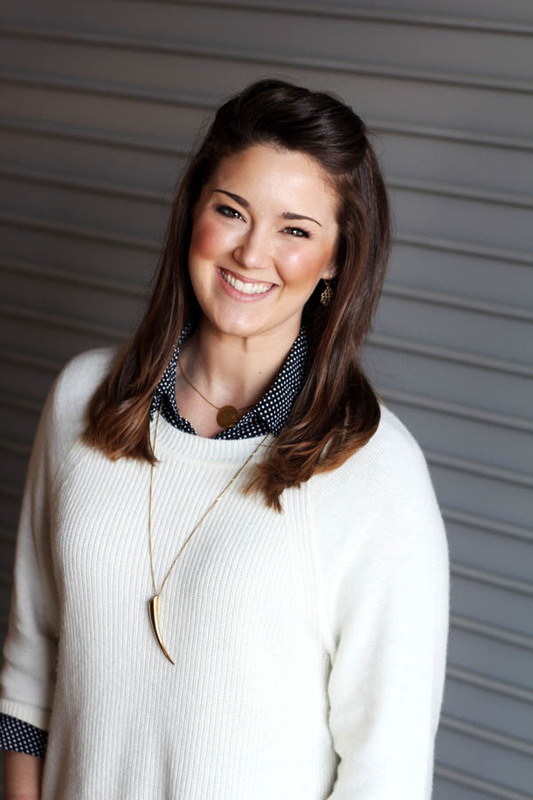 As an account executive at Magna IV, Kaytie Burrow works hand-in-hand with her customers to turn their creative vision into the best product possible. Her outstanding customer service, attention to detail and in-depth knowledge of print production are just a few of the reasons her clients keep coming back year after year. Kaytie discovered early on in life that a career in the print world was her calling. While taking EAST Lab at Brinkley High School, Kaytie developed a keen interest in print production. She loved taking new ideas, converting them into products and using them in the field to make a difference. This love of printing brought her to Arkansas State University in Jonesboro, where she received her bachelor’s degree in graphic communications. After interning at Magna IV in 2010 to complete her degree at A-State, Kaytie officially joined the team as a customer service representative. She served in this role for two years before taking on her current position as account executive. Today she works with both private and non-profit clients, including Dave & Buster’s Restaurants, Gold’s Gym, Champps, CARTI and others. Kaytie understands that constant communication, adaptability and pre-planning are key to getting any job out successfully. She takes her clients step-by-step through the printing process to ensure they get the best results possible—no matter their budget. Just consider her work with Gold’s Gym and their monthly pack out kits and Dave & Buster’s Restaurant promotional signage rollouts as examples. There’s nothing Kaytie enjoys more than giving back to the local community. She’s a long-time supporter of the Arkansas Jingle Bell Run Walk, CARTI’s Ragin’ Cajun Bash, the March of Dimes, St. Jude and the Big Brothers Big Sisters of Central Arkansas. When she’s not working or volunteering, you can find Kaytie playing with her two puppies, Paisley and Zeva and enjoying life with her husband Matthew. 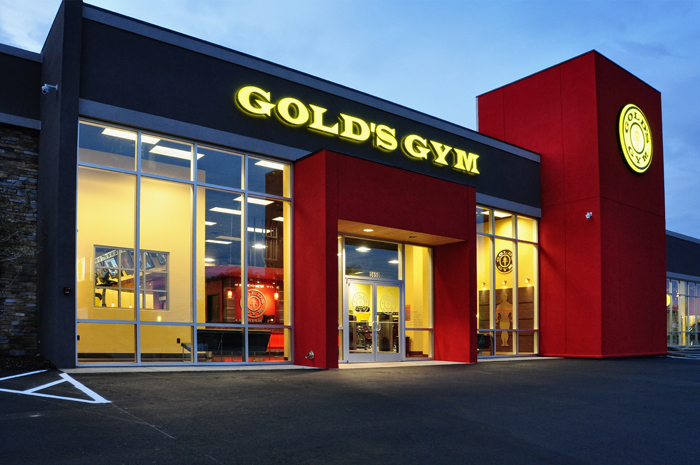 Each Gold’s Gym location has specific needs and requirements in marketing materials. Kaytie Burrow has simplified a complex situation so that each store can get the materials they need quickly and easily.